All in London except the old Chinese woman, who remains at the centre of my thoughts. 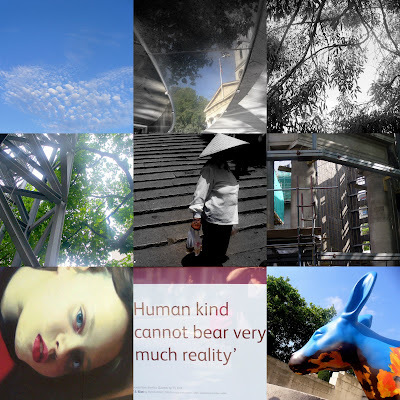 God, I miss blogging, taking photographs, playing with words and ideas! Hoping to get back here very soon.